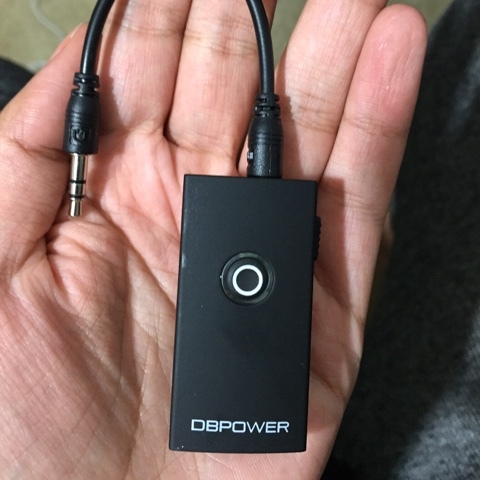 I was given the DBPOWER Bluetooth transmitter for free to test and give an honest review. 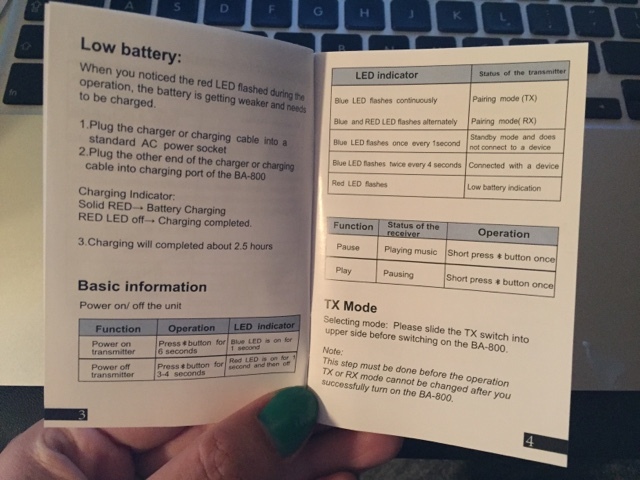 I was able to use this in my car. My car is a Honda accord and it worked find. It also worked in my house off of are space bar. DBPOWER 2-In-1 Bridges Your Bluetooth Device To Your Speakers Or Your Bluetooth Speakers To Your Audio Device. Every DBPOWER Product have a money-back & worry-free Guarantee! 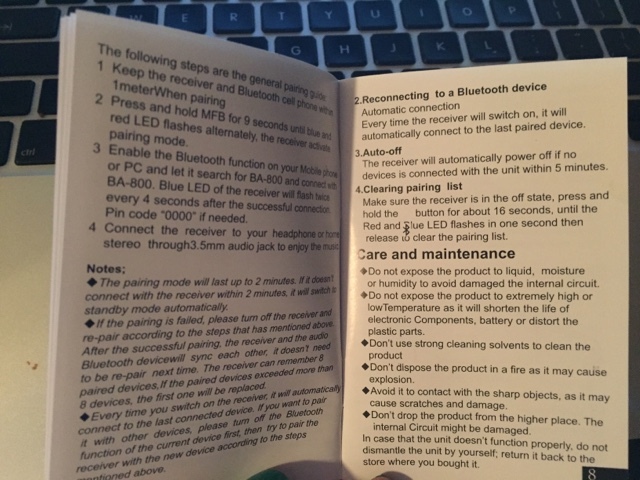 DBPOWER BLUETOOTH GADGET – Nothing is impossible! Why should we opt DBPOWER bluetooth gadgets. 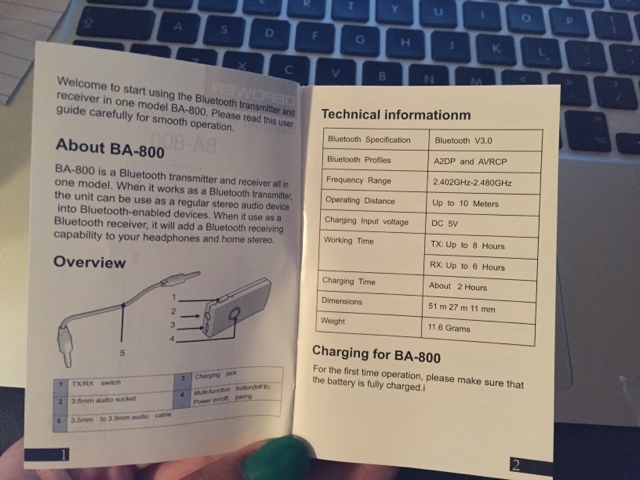 BA-800 is a dual one transmit and receive Bluetooth adapter, if you use it as a Bluetooth transmitter, it can be your cell phone, walkman, TV, music on computer equipment to make your transmitted wirelessly to the Bluetooth receiver, Bluetooth stereo headphones or Bluetooth speakers and other devices. 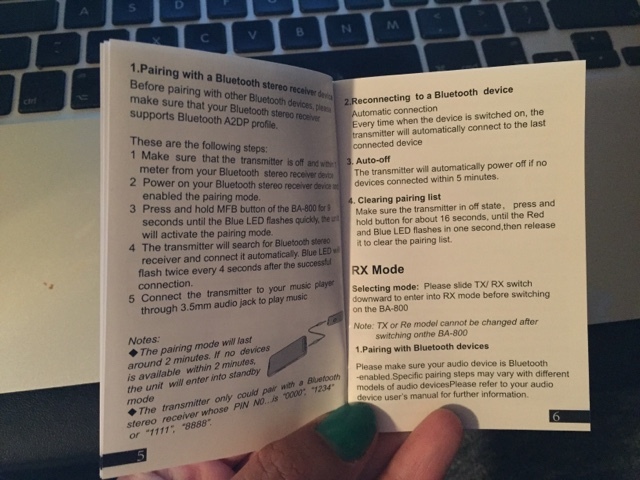 When as a Bluetooth receiver, it can be used as a stereo Bluetooth headset (only the headphone cable into the 3.5mm) are used with the speakers and other devices, or complete connected audio wireless transmission. Every DBPOWER Product includes a 30 days money back & 18-month worry-free Guarantee!